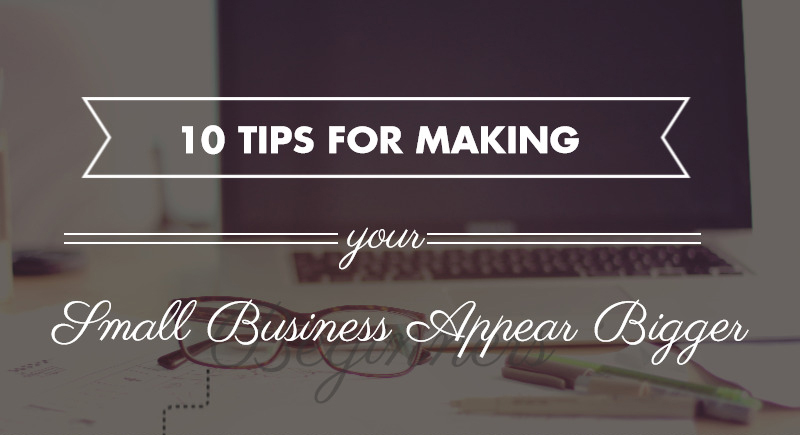 In business your image and how you appear to your potential client or customer is everything. As a small business who works with a select number of clients, this may have worked to your advantage in the past. No doubt you have thrived on the friendly one to one service only a true small business owner can provide. And the work, well, no one works harder than a small business owner. So you’ve probably heard email marketing is well and truly alive. It’s not just a rumour either, a recent study by Exact Target found that 77% of customers prefer communication with brands by email and although social media is getting a lot of hype, email is still the number one marketing tool at your disposal. To help you out and give you a push in the right direction we thought we would list our 5 favourite ESPs (also known as Email Service Providers!). Some we’ve used ourselves, some we haven’t and some we just like the look and feel of. 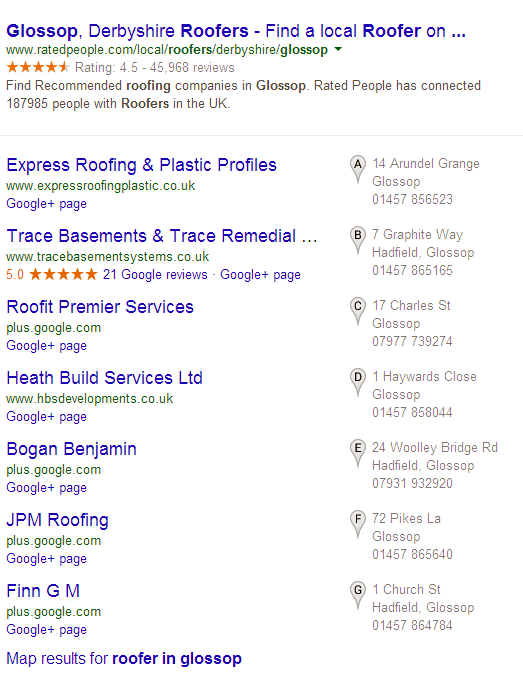 Are you a plumber, roofing contractor or do you run a taxi business and would like to increase the amount of customers seeing your website in the search results? Of course you do! 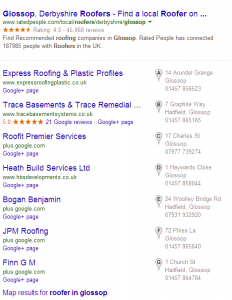 Many small businesses rely on Google to get visitors onto their website and if you haven’t taken the time to optimise your online presence, you will be missing out on these people searching for your services in your area. If you run a small business or offer a trade, having your website correctly optimised can be the difference between sky rocketing success or hanging up your overalls.